The dawn of sobriety in our lives is not always straight trajectory to joy. Rarely, if ever, do we overcome the grips of our alcoholism unscarred or lacking severe pain. The veil is ripped away; we lay bare with our fear and depression, our desperation and angst. Every moment, it’s as if we’re an exposed nerve—the touch of even the slightest wind is unbearable pain to us in our raw state. We examine our lives, and there’s often not much to account for except broken relationships, chaotic living situations, and a deep feeling of emptiness and loneliness. And without the bottle or pills, the smoke or the syringe, is there anything left to comfort us? Nothing could seemingly be worth the all-consuming grief we feel in simply having to exist, let alone to building an actual life. What is there to have hope for, or faith in? But here’s where the strange twist of irony exists in our recovery: our hopelessness is the only intersection where we may cross paths with hope. To take a more disillusioned road, one where we fool ourselves about the value of what we still have and tell ourselves it’s not so bad, we instead come across over-confidence, naïveté, and complacency. And these are the roadblocks to lasting and meaningful sobriety. These are the false comforts that lie to us and let us feel as if we don’t have a hard journey to make, that we won’t have to earn our way to getting and keeping sober. We find an easier path and sacrifice the journey necessary to get to the safe haven that our better selves exist in—the unimaginable, sober selves that experience real joy and genuine contentment. An existence free from seeking relief in every waking moment of life, because we no longer need to be relieved from the weight we feel from being alive. A life in which that suffocating weight has been lifted, and we breathe freely in its absence. If we shortcut our suffering, we lose our opportunity to find its real meaning and to use it as an effective tool to help us stay sober. Our desperation is a signal. It is a message that tells us to work for our lives, to take the suggestions we’re given, and to get into action. Recovery demands these things from us. We’ve already learned from the fact of our experiences while drinking and using that if staying sober didn’t require our greatest effort, and a community of support, we’d have been sober long ago before all of the suffering we’ve experienced. If we could do it alone, we would have. We need to hear our desperation, our hopelessness, and we need to really listen to it. 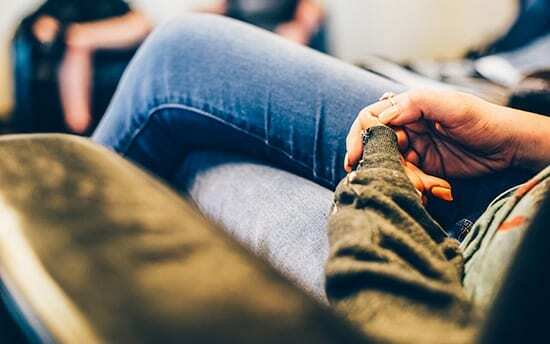 A weak signal is likely to be drowned out, to get misinterpreted or lost—the message of our absolute need to do what is necessary to recover from the disease of our alcoholism has to be loud and clear if we’re going to hear it. And to hear it, we have to feel it. So, counterintuitive as it may be, the more hopeless we feel, the better off we usually actually are. We are gifted with the motivation we need to push ourselves: to reach out and ask for help when we need it, to follow through with our commitments to ourselves and to those around us, to do the next right thing to stay sober and to find something to have hope in. We can use the hopelessness we feel as our platform to reach that we could never reach before. The strength of our desperation is the force that we can use to build a foundation upon which we build our new lives. We know we need help, so we ask for it, and actively accept it when it comes. And we do that again and again, using our fear and our hopelessness to sustain the energy we need to keep going to get more. More help. More action. More time. And more hope. There is a vast number of resources available for us in the valley to hold onto while we weather out this storm, places where we hold onto each other to survive this new experience with our new selves; in-patient rehabilitation centers, intensive outpatient care, sober livings, and local 12 Step programs are all sanctuaries where we can seek shelter, stability, and support to get through this desperate time in our lives, places we can go to get our bearings as we evolve into new lives we’ve never imagined. 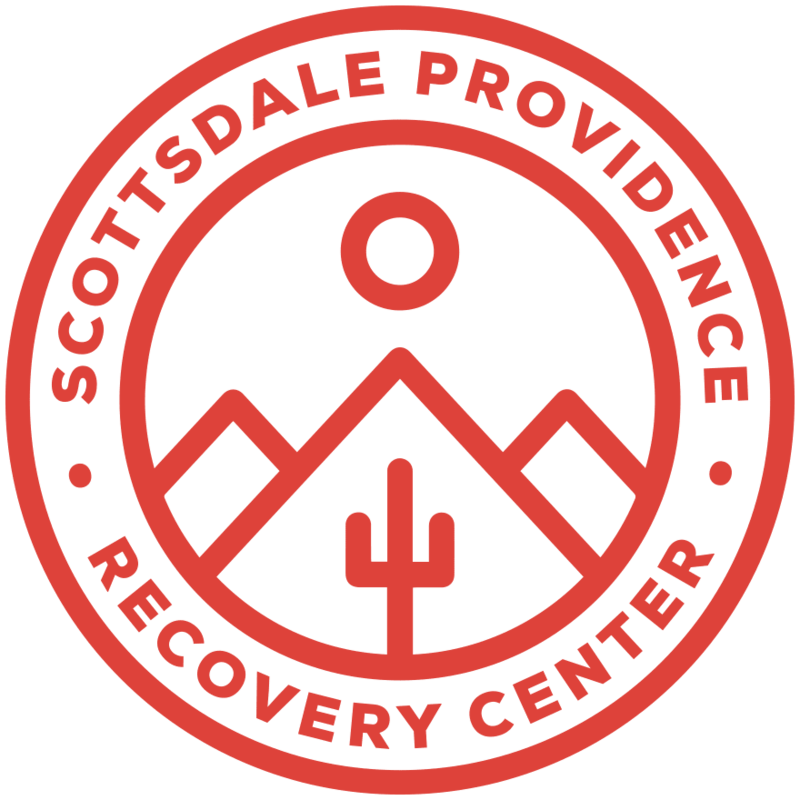 Our community of recovery in Arizona is fierce and loyal; we take care of our own in a way no one else ever could, and we recover together. Alone, we are hopeless. Together, we have hope.